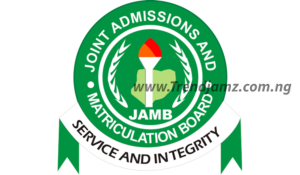 The Joint Admissions and Matriculation Board (JAMB) has issued a statement to prospective candidates of this year’s Unified Tertiary Matriculation Examination (UTME) informing them to disregard advertisements on social media announcing sales of registration documents with some illegal centres and subject combinations. The statement was issued by the board’s Head, Media and Information, Dr Fabian Benjamin, during an interview with the News Agency of Nigeria on Tuesday in Lagos. The JAMB spokesman further said that over 700 centres have so far been accredited for the conduct of the 2019 Unified Tertiary Matriculation Examination scheduled to commence on March 16.